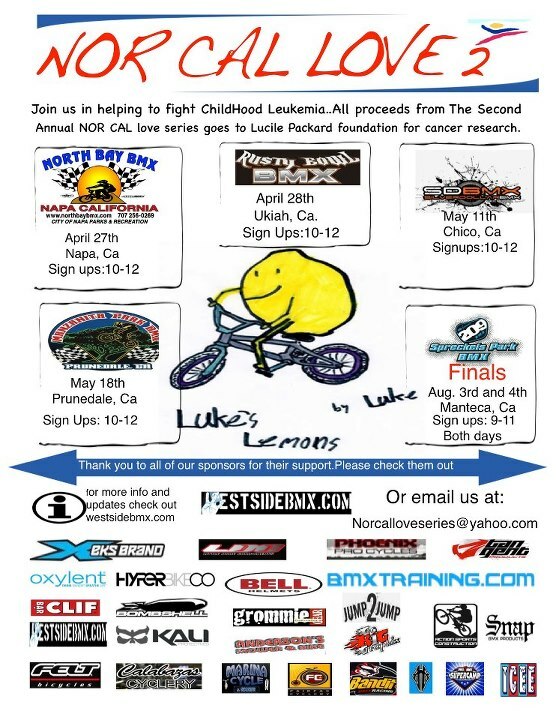 Love series Ukiah Pro-am main event. 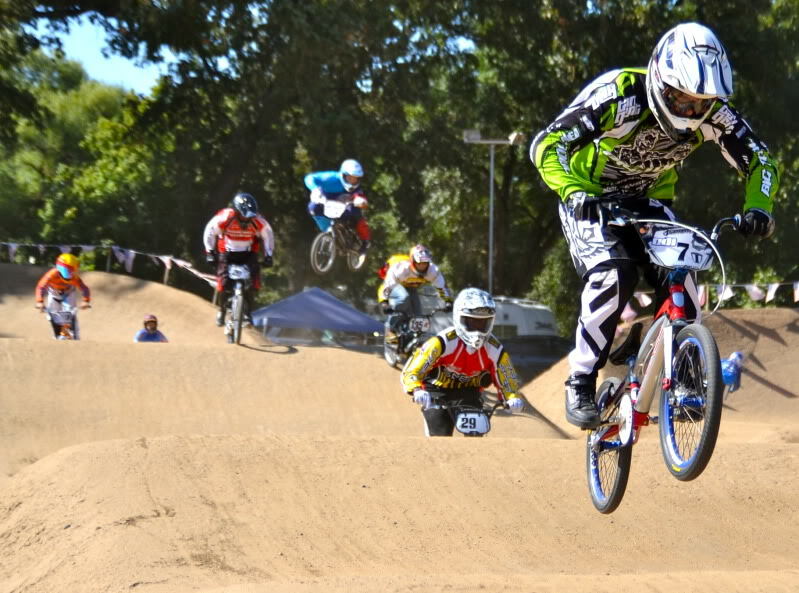 2013 Love series pro-am in Ukiah. from PhoenixProCycles on Vimeo. We had a great opening weekend for the love series and raised just over $3000 dollars.Heres a video of Ukiahs Pro-am main event. Phoenix pro cycles 2013 USA bmx Great Northwest Nationals.Saturday. from PhoenixProCycles on Vimeo. 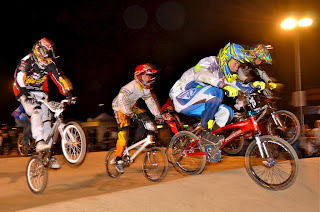 Throwback Thursday to a week and a half ago.Phoenix Factory riders at the 2013 USA bmx Great Northwest nationals.Saturday. Team Westside in Oregon 2013. from PhoenixProCycles on Vimeo. Im always really proud to be associated with the team and it was awesome to see the New members and the old members come together in Oregon as a new version of the team. Keep up the good work guys and gals. 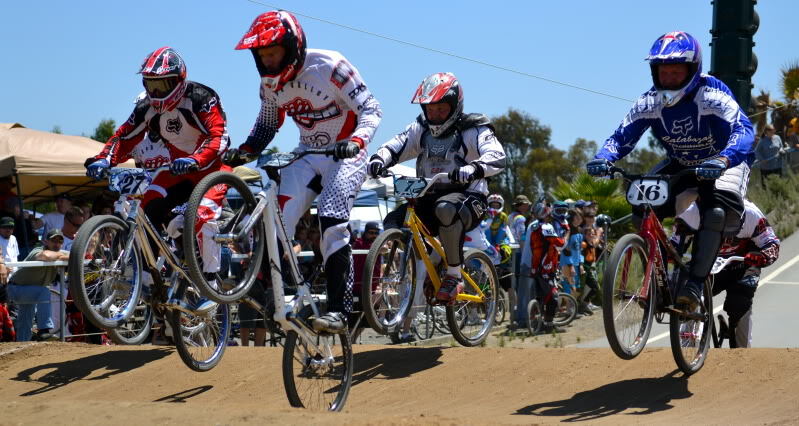 Sea Otter Speed and Style event. 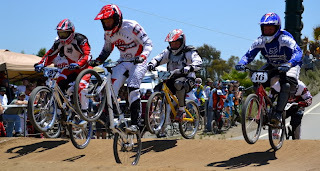 2013 Sea Otter Classic.Speed and Style event brought to you by Action Sports Construction. from PhoenixProCycles on Vimeo. Do you ever watch videos and wish you could ride the spot in the video?Well you can actually ride a spot just like the one in this video.In fact you could have it in your yard! Hit up Alex Fowler at ActionSportsConstruction.com for more details. New pro set at SC pal. New pro set at Santa Clara Pal. from PhoenixProCycles on Vimeo. Joey Bixler and crew are trying to improve the sceen over at PAL and on of the things theyve done is add a little pro set.It looked like everyone hitting it was having a good time and its the next step to being a better jumper.Hitting jumps with gaps is very psychological and its a great tool for young riders to have.Good job guys.Check out this video and see the set for your self. Love series kicks off next weekend. 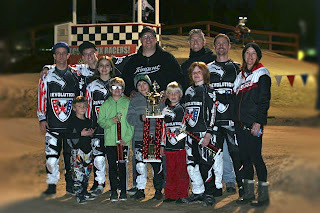 Next weekend is the double header two track kick off for the 2013 NorCal Love Series in Napa on the 27th and Ukiah the 28th.Sign UPS for both tracks are 10-12. Entry fee is $15 and $10 goes to the Lucile Packard foundation and $5 goes to the Pro am. The Pro-am is $20 to enter and 100% payback. So not only are the entry fees paid out 100%, but $5 from each entry fee goes into the pro am payout. More people equals bigger payout, so spread the word. The racing will be some of the best in California and the west coast, and by coming together and racing this weekend, we will all help raise money to help stop something that has touched everyone and some point. Spread the word. And tag #ncls2 on social media so we can all share and check out pics and stuff. Please share this and come on out. There will be video and photograpgic coverage galore as well. 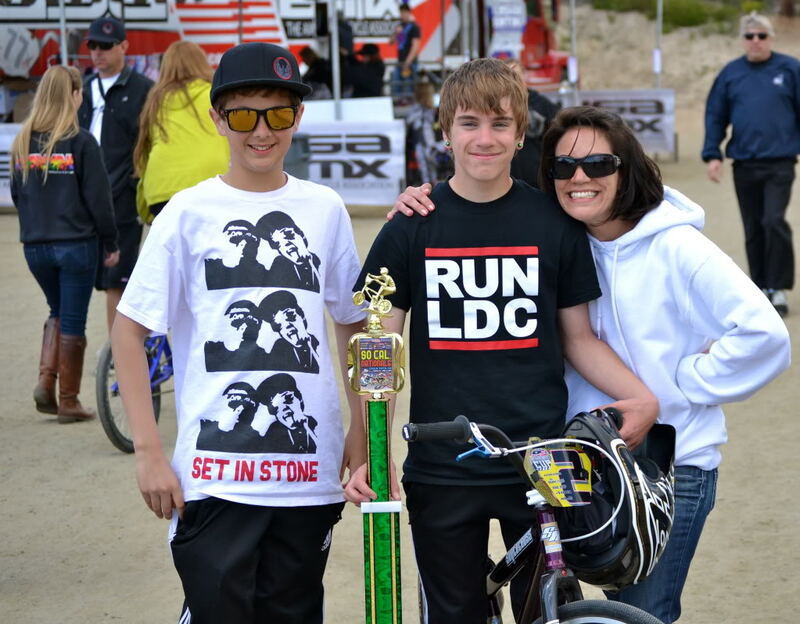 LDC coming thru for the Little Dudes. Tangent Cartel Video from Oregon. Tangent Cartel clips from Oregon from PhoenixProCycles on Vimeo. The Tangent Cartel team is looking Good and strong.Rich and TJ have built a legit squad and i ended up with some clips from Oregon, so here you go. @brycebetts132 in Oregon at the 2013 USA bmx Great Northwest nationals. 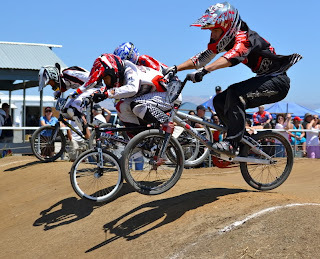 Bryce Betts In Oregon at The 2013 USA bmx Great Northwest nats from PhoenixProCycles on Vimeo. Phoenix Pro Cycles sunday in Oregon. 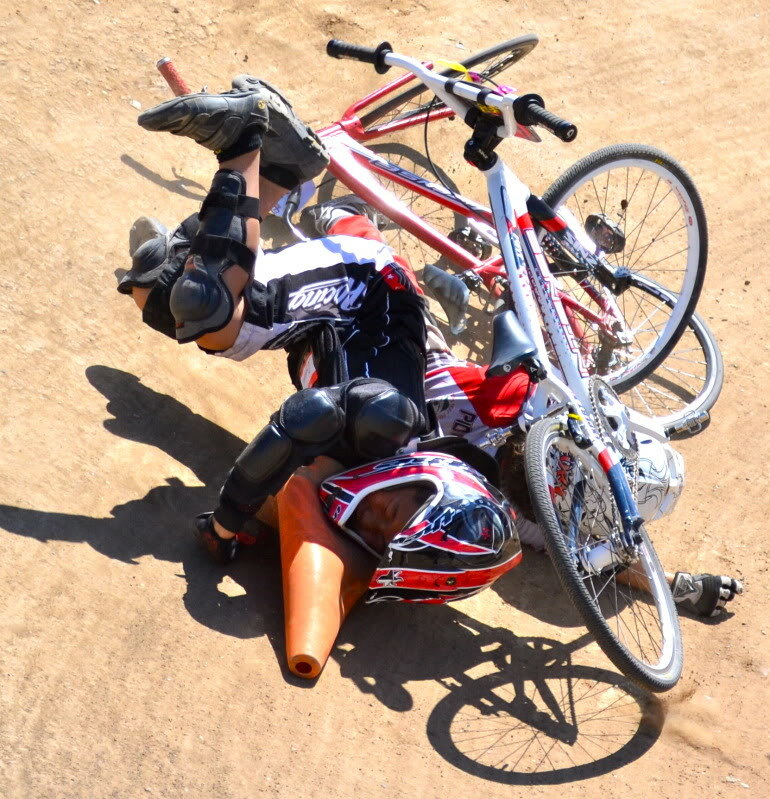 Phoenix Pro Cycles.Sunday.Oregon. from PhoenixProCycles on Vimeo. Check out the Phoenix crew and a little arena fishing from Kenny Cross. Saturday Expert mains in Oregon. from PhoenixProCycles on Vimeo. 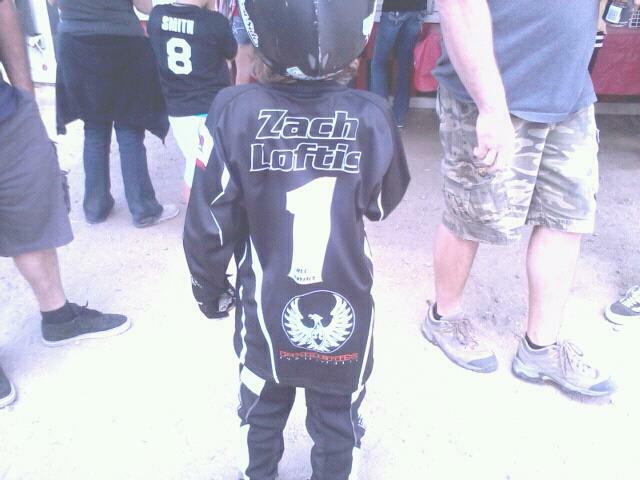 More race action from Oregon.Check out Saturdays expert mains. Expert mains from sunday in Oregon. Sundays Expert mains From Oregon. from PhoenixProCycles on Vimeo. Just because its a small indoor track, doesnt mean the racing isnt hot and heavy.Check out sundays expert mains from Oregon. Sunday Pro vid from Oregon. 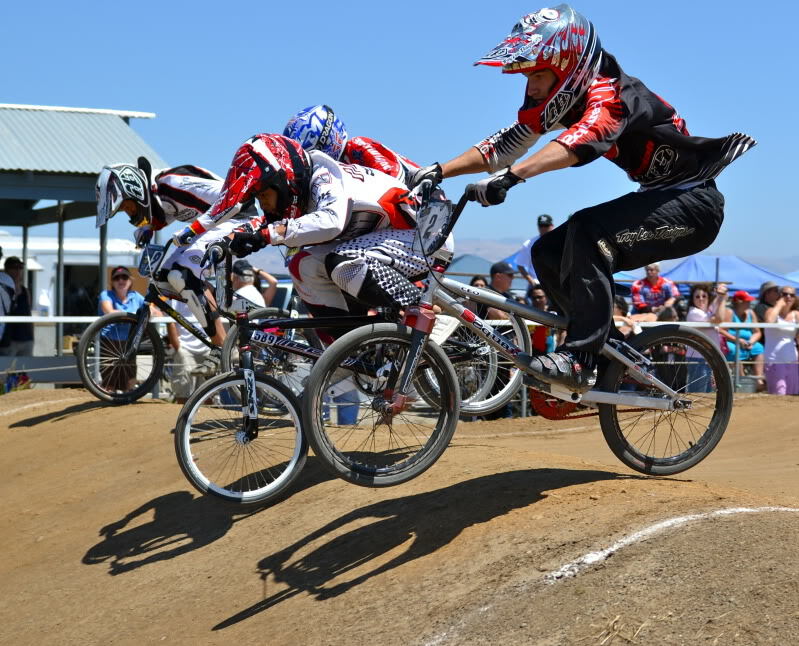 USA bmx Great Northwest Nationals.Sunday Pros. from PhoenixProCycles on Vimeo. Congratulations to westside friend Austin Hiatt on his first Pro win. Oregon Crash Montage. from PhoenixProCycles on Vimeo. Brandon Cato and MR.BS. in Oregon. 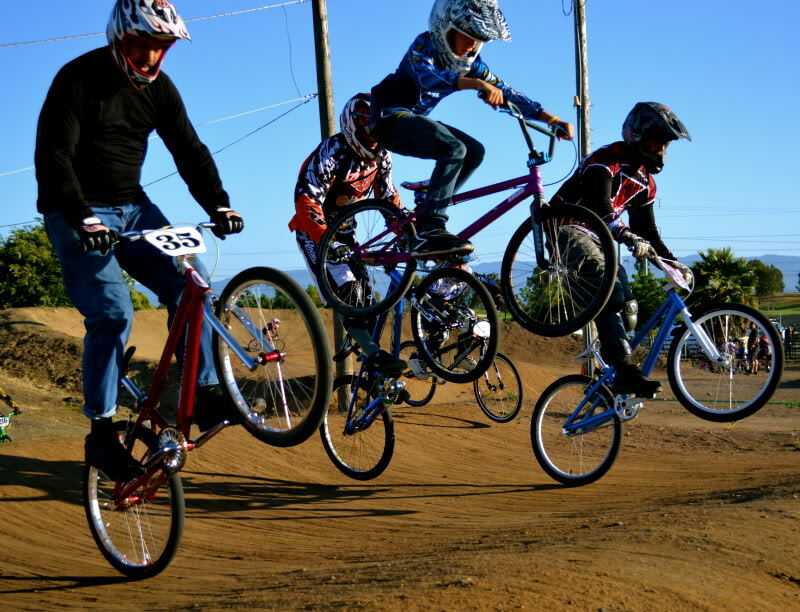 Mr.BS and Brandon Cato in Oregon with a few clips of Bay Area BMXers. from PhoenixProCycles on Vimeo. 510 Bay area BMXers had a big weekend in Oregon.Heres a few clips from their weekend.Mostly Cato and Simmons. Kenny Cross getting ready for Oregon. Getting ready for Oregon 2013 from PhoenixProCycles on Vimeo. 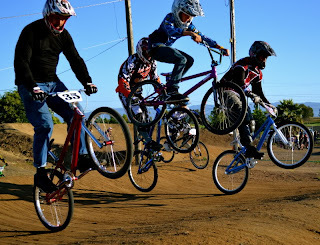 We cayght up with Kenny Cross training for the Usa Bmx Great Northwest National. How would you like to win a Madd Gear team scooter? We will be giving on away in our Raffle at the series opener in Napa. This awesome scooter and some of their sick shirts and hats have been donated from our friends at Grommie gear. Make sure you check out their website at grommiegear.com and show some support! And make sure you like their facebookpage. We went to Napa today so Kenny could help out a little with Bryce Betts' clinic.Bryce has had a long bmx carrer and he is very knowledgeable. If you have the chance, you should check out one of his clinics of hit him up for some one on one training. Shark Boy got his Jersey. First of all I just want to say I don't know Rennen and Im giving this review as a parent and consumer. 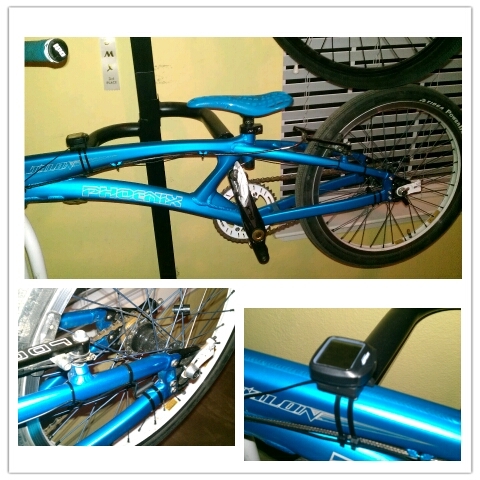 I ordered the Rennen Smart Print Speedometer from bmxtraining.com and got it in the mail the other day. I got it installed pretty easily and after adjusting the magnets, got it dialed in. First thing Kenny did were 90 foot sprints. I was able to log his time, top speed and how fast it took him to get to 20 mph all into a note pad app on my phone. I honestly think today is the hardest he's ever done Sprints trying to better his times. Next we went to Santa Clara pal and I set it for 120 feet which was right after the first jump, and we were able to log the same data easily and quickly. It's a sweet setup for $80, considering all it does. 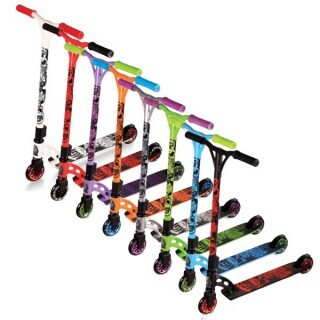 So check out rennendesigngroup.com or bmxtraining.com for more info or to order yours right now, if you want to get serious with your progress in your training. Factory Tangents Dustin Hammond on a Dope Phoenix.As a matter of fact, im pretty sure that bike is for sale so hit up his dad. Heres some of that throwback thursday shizzy. There have been a bunch of Croatian Sensation spottings lately, also known as the Croatian Intimidation the Croatian Trepidation or even Floyd Swerve, but i just know him as Niko. Westside team Member Matt Stewart. Westside BMX team member Matt Stewart. from PhoenixProCycles on Vimeo. Check out our little dude on the new SC pal Strider track. The littlest westside team member is My nephew Matt.Hes been riding striders in Our kitchen and having make believe races for years now. So It was a lot of fun to watch him ride his strider today on Santa Clara Pal BMXs new track.Its a really cool track and if your interested in your kid trying out striders on a safer environment (with out bigger riders around), you should check it out.Manteca Has one as well At spreckles park bmx and its an open track, so get those little guys to the track, they will love it. This is a pic from about a year ago, when Kenny won his first national.I didnt really know Wyatt Jones before that, but i instantly thought he was cool.I just remember him being so happy for Kenny and Congratulating him and it was cool.Jessica looks pretty happy too.